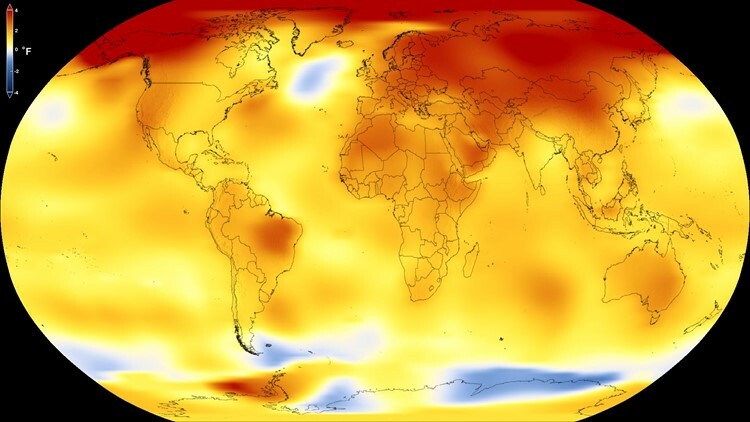 That's the potential future of Earth, a new study suggests, noting that global warming could be twice as warm as current climate models predict. In looking at Earth's past, scientists can predict what the future will look like. In the study, the researchers looked back at natural global warming periods over the past 3.5 million years and compared them to current man-made warming. Meissner said that "climate models appear to be trustworthy for small changes, such as for low-emission scenarios over short periods, say over the next few decades out to 2100. But as the change gets larger or more persistent ... it appears they underestimate climate change." However, Meissner said "we cannot comment on how far in the future these changes will occur."